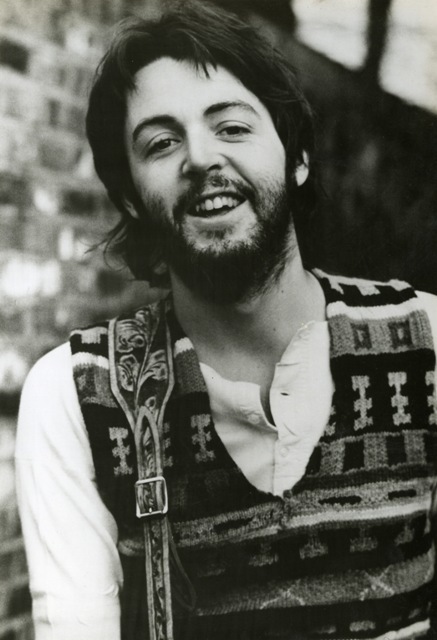 Paul McCartney will release the next two reissues in the Paul McCartney Archive Collection on June 14. 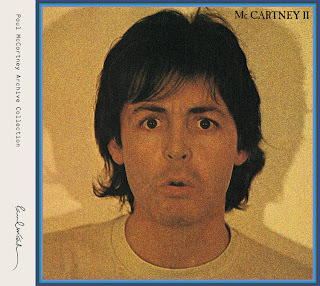 Getting the deluxe treatment this time around, his solo debut McCartney. The record was originally released in April 1970. This is the album that gave us the beloved classic "Maybe I'm Amazed." 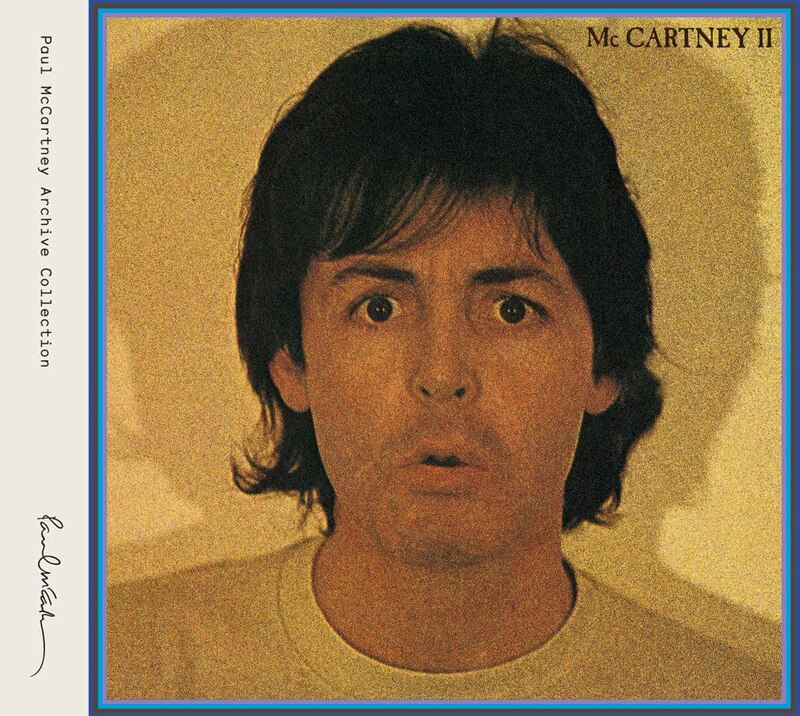 McCartney II, also gets the deluxe treatment. It was originally released in 1980 and was his solo return after Wings. It contains the catchy "Coming Up" which is etched in my pre-teen memories and insists on making me bounce oddly off-beat whenever I hear it playing. Both reissues were remastered at Abbey Road and were supervised by McCartney. 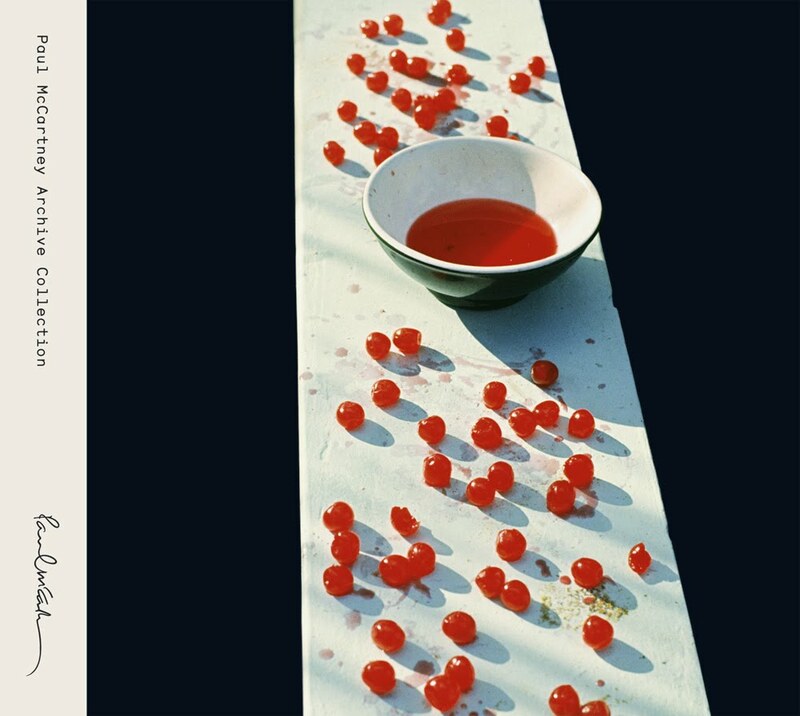 As with the previous Archive Collection reissue of Band On The Run, these will have bonus material in addition to the original remastered albums and will be available in multiple formats.